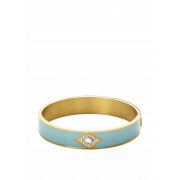 Want a bangle to carry you from day time attire to night time glam? 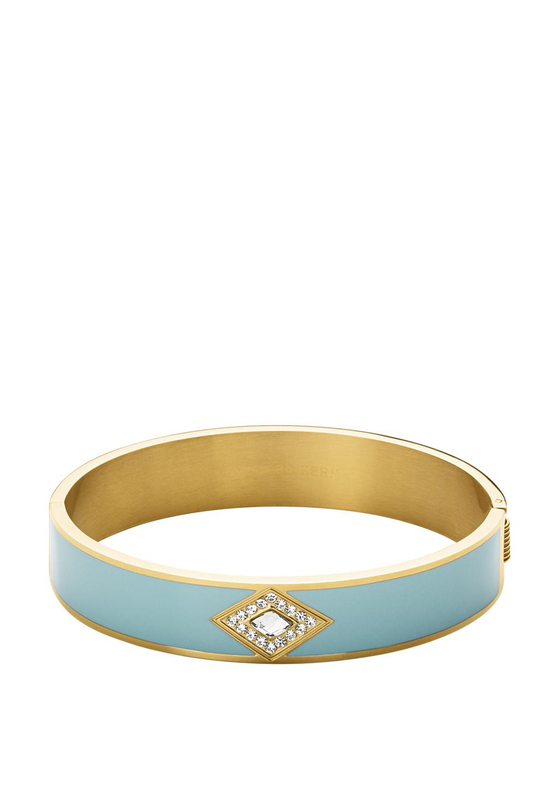 This is the perfect bangle. The light green shade will add some colour too any outfit and with the diamond shaped element on the front of the bracelet with small clear silver crystals encrusted throughout this bracelet also has just enough sparkle.